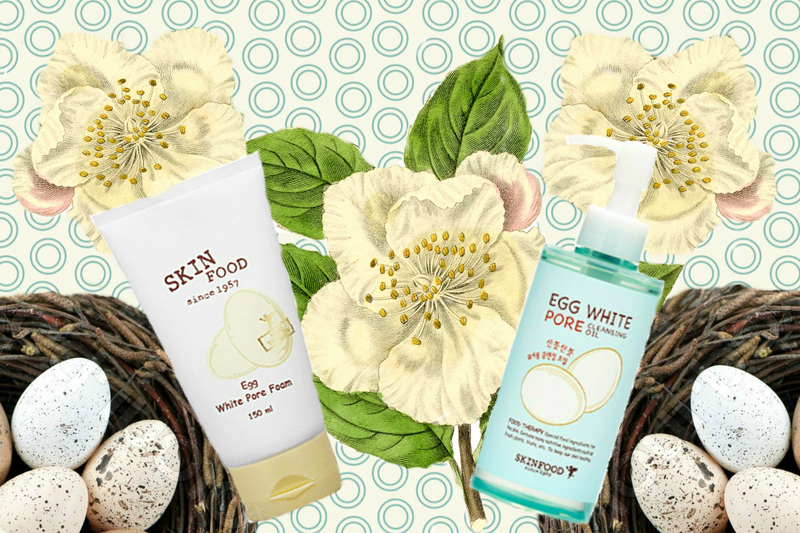 So in a previous post, I reviewed both the Skin Food Egg White Cleansing Oil and Egg White Pore Foam. Overall, I found that the Foam cleanser was a little too drying for my skin, and since then I’ve avoided it. I’ve since tested the Pore Foam with my pH strips, and the results were a little shocking. Instead of just including the results in my previous post, I decided to write an updated review because I need to totally change my score.